UNFPA, the United Nations Population Fund, is the lead UN agency for delivering a world where every pregnancy is wanted, every childbirth is safe and every young person's potential is fulfilled. 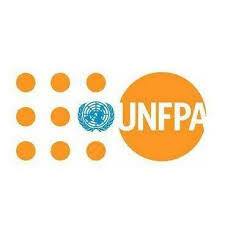 If the answer is yes, UNFPA invites you to apply to our innovative Leadership Pool. Our new strategic plan focuses on delivering three transformative results: to end preventable maternal deaths; end unmet need for family planning and end gender-based violence and harmful practices. We are seeking leaders who through programmatic partnerships with governments, other UN and bilateral agencies, civil society and the private sector, can make a positive difference in the lives of billions of people. Candidates are competing to become members of our prestigious Leadership Pool; the next generation of UNFPA leaders and our pipeline for international rotational posts including those of Country Representatives, Deputy Country Representatives and International Operations Managers.